Projects come to an end, which means that a team that has been working closely together, may well be torn apart. This can lead to a sense of loss associated with disbanding some strong team relationships; especially if the team has reached the fourth ‘Performing’ stage of Tuckman’s model of group development. Less often used in this model, is the fifth stage for the break up of a team; that of ‘Adjourning’. This stage is also referred to as ‘Mourning’, which is apt given the sense of loss that can be felt by team members. The Project Closure process can be very stressful to those involved, especially when it is very sudden and unplanned. It’s important to bring a sense of closure to the individuals that were involved, and to factor this into the Project Closure Retrospective. The Postcards (from the edge) exercise is a great mechanism for doing this, to give closure to individuals involved on a project. I recently ran this for a team and my thanks to Esther Derby for the idea. 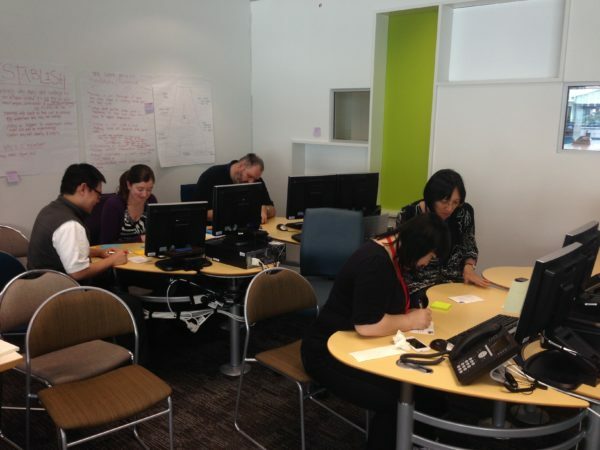 This exercise is best done on the last day of the project, as part of the Project Closure Retrospective. 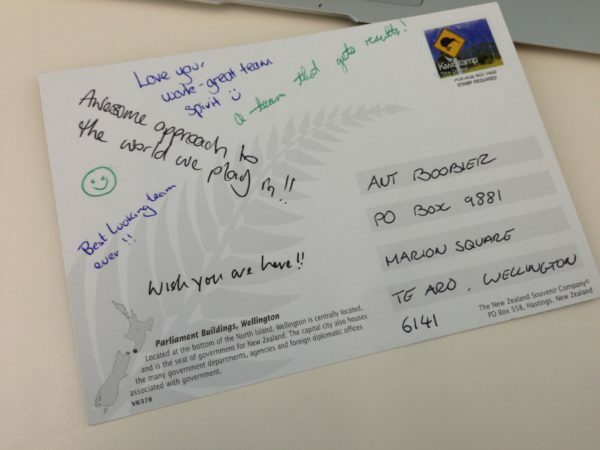 Rather like a leaving card, or college yearbook, participants write thank-you comments, or notes of appreciation on a postcard to their fellow team members, which are subsequently posted out to them. Even in this digital age, who doesn’t like receiving something through the post? 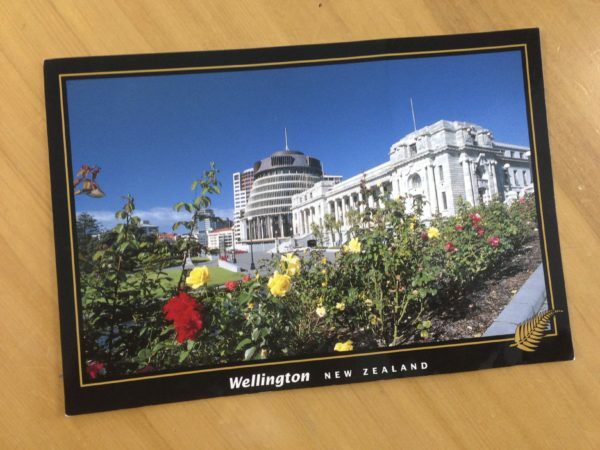 I chose a set of different local Wellington postcards (one for each participant and a few spares), depicting key sights from around the office in which we worked. This was to remind people of the location and physical environment where the team was based. Don’t forget the stamps! As I used this as part of a wider Project Closure Retrospective, I introduced it very early on in the agenda. I explained the context around the project coming to an end, and that this was an opportunity for the team to send messages of appreciation to one another. Get each participant to choose a postcard and to address it to themselves. Explain that the address can be a work or home address (wherever they would like the postcard to be sent out to), and that it will not be used for anything else... there, any potential data protection issues sorted! Don’t forget to post them, this is your job as the facilitator. I did this straight after the Project Retrospective, which was also the last day for the team before they were re-assigned. Make sure you send with the correct postage stamp value! through the individual commenting, it allowed participants to write messages of thanks and appreciation to people they had worked very closely with; a very cathartic exercise, which was also a lot of fun.